There are plenty of saltwater spinning reels on the market. Such a large variety may confuse even experienced anglers. If you are looking for a robust and durable reel, you may benefit from my professional advice. Fishing has been a passion of mine since childhood, and almost every weekend I’m out on the water with a reel in my hands. For better practice, I moved to Sandwich – one of the best places to go fishing on Cape Cod – and took a job in a tackle shop. I worked there for over six years, and my daily duty was to answer customers’ questions. During these years, I learned a lot about tech specs and consulted both novices and accomplished anglers. In this article, I will describe five reels that I personally like. I will cover the basics of what to look for in a high-quality reel for saltwater. With these tips, you will be able to easily make the right choice. The Accurate is a reliable brand that is loved by accomplished anglers. 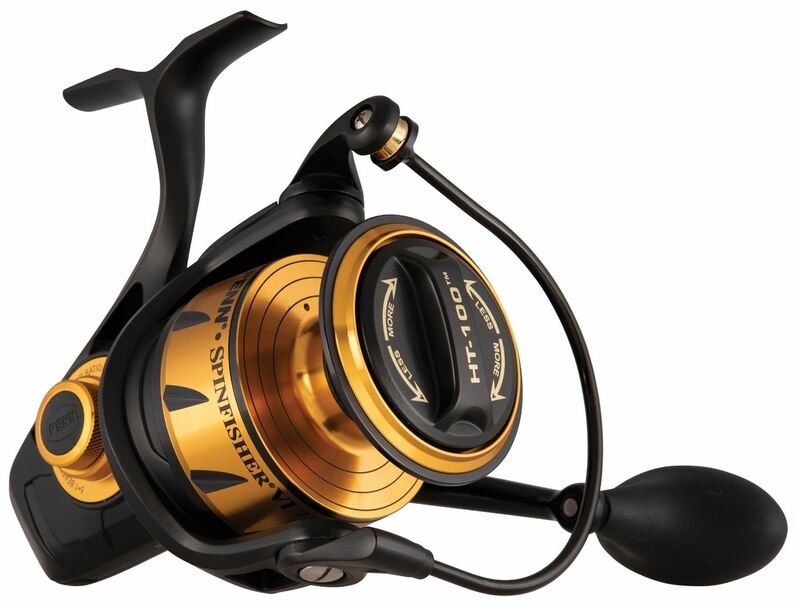 Unlike most reels on the market, the Accurate SR-30 is designed, manufactured, and assembled in the USA. The SR-30 was made with inshore angler’s needs in mind. The model has heavy-duty construction and the powerful TwinDrag system that is capable of stopping a monster fish. The max drag is 35lb. With this reel, you are ready to go for tuna, trevally, billfish, wahoo, and marlin. The gear ratio is 6:1, so the spinner is fast and easy-to-control. It can handle 375 yards of 80lb. braid, 550 yards of 30lb. mono. This is enough to make long-distance casts. Speaking of casts, the 5 ABEC ball bearings from stainless steel makes casting smooth like silk. The model is approved for use in saltwater. 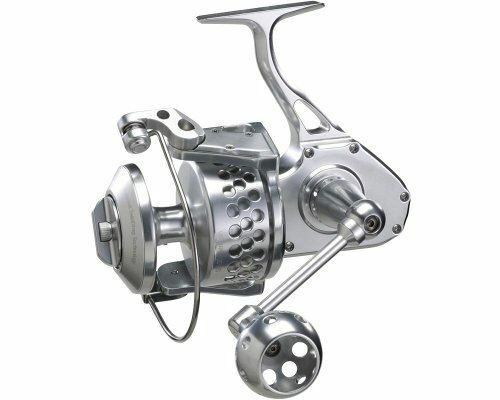 The reel is made from T6 6061 aircraft aluminum, and all mechanics are corrosion-resistant. According to the reviews, some anglers think that this model is expensive. From my point of view, the price is adequate for the quality. By the way, American-made products are often more costly, then Chinese. The reel is considerably heavy; it weighs 40 ounces. Penn is a well-known manufacturer in the fishing world. It produces one of the finest reels and durable rods. 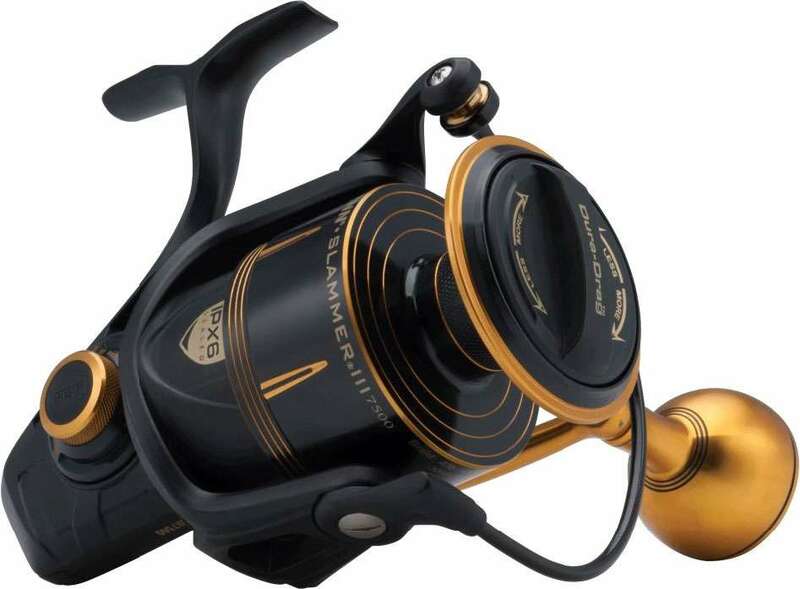 The 9500 Slammer is a high-quality, versatile reel, which is suitable for different types of fishing. This model has excellent water protection that usually can be found in more expensive reels. Anglers use this model for trout and bass fishing in fresh water, for redfish and shark fishing in saltwater. Due to 4.2:1 gear ratio, it is also handy for bottom fishing and jiggling. The Dura-Drag disks can stand against hard-pulling monster fish. The braking power is up to 60lbs., which allows you to land a massive catfish. The model has a knurled spoon that can handle 240 yards of 50lb. mono or 435 yards of 80lb. braid. Thanks to 6+1 stainless steel ball bearings, casting is silky smooth even under loading. Mechanical parts are full metal, including the body, side plates, and rotor. The body, drag system, and gearbox are all sealed with the IPX6 rating. The reel weighs 40.9oz. This is rather heavy if you want to cast and retrieve all day long. However, this weight is typical for heavy-duty reels. The Spinfisher VI is available in 11 models that offer different line capacity, drag, and gear ratio. Thanks to outstanding Penn quality and the variety of choice, this is the best saltwater reel for its price for multi-species hunting. The reel is made from machine-made aluminum that is hard enough to handle furious fish. Shielded stainless steel bearing provide effortless cast. The body and all mechanics are sealed and corrosion-resistant with the IPX5 rating. The design is also watertight, which means that the reel continues to perform great even the ocean awash its surface. In the reviews, anglers complain about gear noise that sometimes appears when the reel is under load. This problem usually pops out when people forget to clean the reel after fishing properly. Salt, debris, and dirt in the mechanical parts degrade the performance. To protect the mechanism and prolong its life, do not forget to rinse the reel with fresh water after fishing and to lubricate it with oil. The Shimano Baitrunner D is a series of 4 models, which have different drag, line capacity, and gear ratios. The Baitrunner D immediately caught my attention, when I saw it had a 10-year limited warranty. To provide such a long warranty, the manufacturer should be fully confident in the quality of the product. I even bought one Shimano for myself to test it. After 3 years of abusive hunting, it still operates smoothly. Anglers, including myself, use this durable reel for offshore hunting on hard pulling species like shark or grouper. The reel is also great for wahoo, king mackerel and tuna. The Shimano Baitrunner D weighs about 20oz. Thanks to the lightweight you will not have back pain even after several hours of casting. The model offers shielded anti-rust 3+1 ball bearings for smoother operation. The unique feature of the model is a secondary drag system. When the bail is closed, it allows free spooling. This helps your bait to move more naturally and attract more fish. Beginners often have positive reviews about this model. Thanks to the better line lay, because they do not suffer from backlashes, bird’s nests, and tangled line. This model has nearly no negative reviews; except that some people after a long time of fishing notice that the spoon spinning speed is not consistent. This cases may be irrelevant to model design. I suppose that they are connected with some sort of mechanical damage during intense fishing. It is not easy to find a high-quality reel at a price under $100 because materials and manufacturing are not cheap. However, the Penn can create such a product that has both appropriate quality and an affordable price. Penn Battle II is a series of 8 models with different gear ratio, line capacity, and drag power. You may choose tech specs according to your needs. The Penn Battle has a full metal body and rotor, 6 sealed ball bearing from stainless steel and durable aluminum bait wire. The drag system is powerful and made from carbon fiber. With this reel we have successfully pull shark, king, amberjack, and large snapper thanks to the drag. We use this model for inshore trout, black drum and redfish hunting. In reviews, some novices complain about bad reel balance and backlashes. At the same time, many other anglers are perfectly happy and call the performance smooth and easy. This tool may be required some skills, and it would be better for beginners to choose a different model. In the buying guide below, I explain the main factors to consider when buying a spinning reel for saltwater. Not every reel on the market worth your money. To get maximum performance, you need to look a little bit deeper into the tech specs. Every ounce of the reel’s weight matters. If your spinning reel is heavy, after several hours of casting and retrieving you will feel the noticeable fatigue in the neck and back. The next day, you will probably beg someone to fetch an ointment to relieve the pain. To avoid such unpleasant adventures, pick the most lightweight reel possible. The optimal spinning reel weight is about 15-35 ounces. Saltwater causes the metal to corrode faster than fresh water. That’s why high-quality saltwater reels are made of corrode-resistant, lightweight, and hard metals. The construction should be sturdy and rigid enough to reduce the torque that running fish puts on it. The best metals for saltwater are stainless steel and machined aluminum. Magnesium and graphite are an option for components like side plates, but not for the whole construction. Even if your reel is made from corrosion-resistant metal, you should rinse it with fresh water after each fishing trip. From time to time add a drop of oil to the mechanical parts. This will prolong the life of the reel. In the tech specs, you probably noticed numbers of gear ratio like 6:1. Gears in a reel multiply your movement. For example, if your reel has gear ratio 6:1 this means that when you rotate a handle once, the spoon spins six times. Let’s compare different gear ratios. 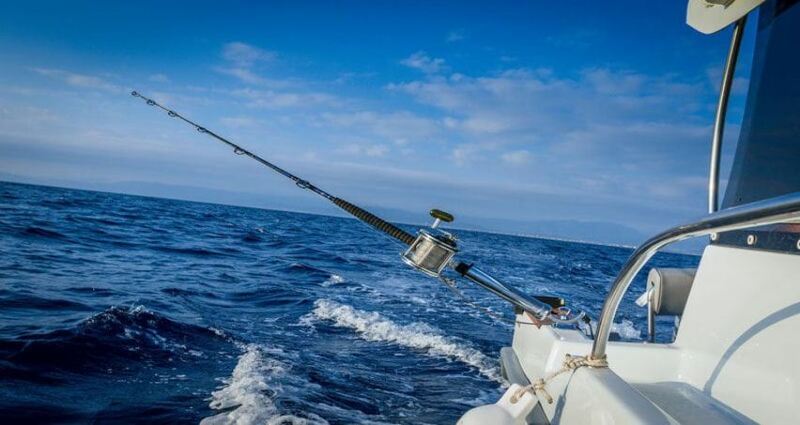 Choose the gear ratio according to your fishing preferences. 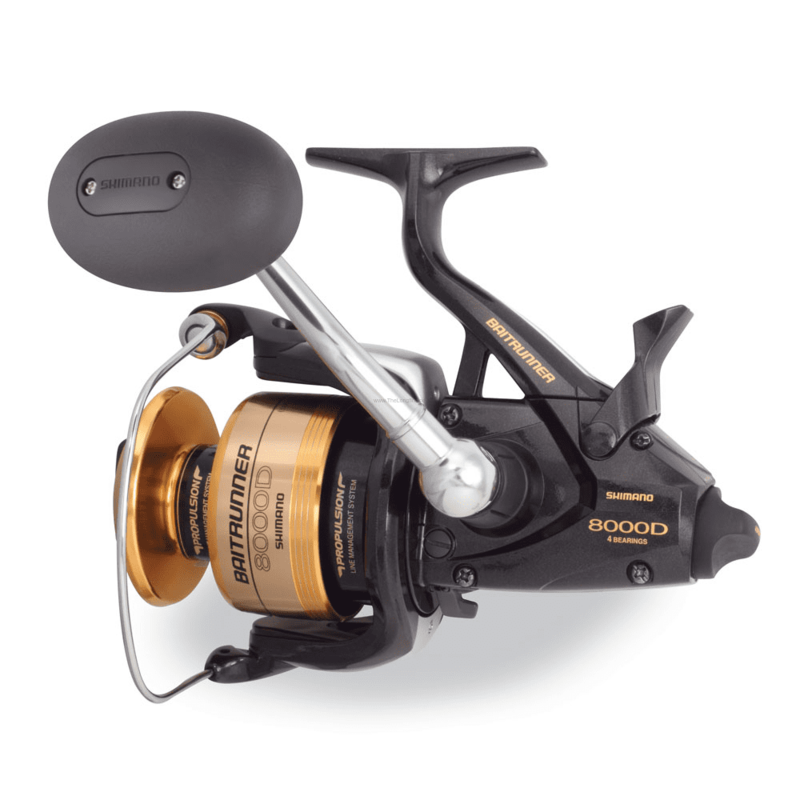 For example, the best saltwater jigging reel is Penn 9500 Slammer III with its gear ratio 4,2:1. In the saltwater reel, all gears and ball bearings should be metal, no plastic parts. Great materials are stainless steel and duralumin (aluminum plus copper, manganese, and magnesium). It is better to choose a reel with shielded ball bearings, which are protected from water invasion. Saltwater species, even small ones, can go quite deep and make long races. A good saltwater reel can hold enough line to follow the fish. The optimal line capacity is above 300 yards. There are two most commonly used lines in fishing – braided and monofilament. Some anglers try to choose between them, some use both types. In the table below, I summarize the difference between the line types. Angler level Learning how to make special knots is time-consuming. Better for accomplish anglers. Beginner-friendly, it is easy to cut and tie. Strength Strong enough to pull fish quickly. Not stretchy. Knots are weaker than with mono. Knots are strong and shock-resistant. Casting distance CD is longer because the line has a smaller diameter. CD is shorter. Due to the thicker diameter, you can’t hold many lines on the spoon. Compared to braid, mono is more popular. However, many anglers choose a braided line for long casting distance, which is great for inshore fishing. Almost every modern reel can be spooled with braided line. Some models offer special accessories like bails with no gaps in which the line tangles, limit slippage. They are not necessary, but pleasant addition to the whole reel performance. 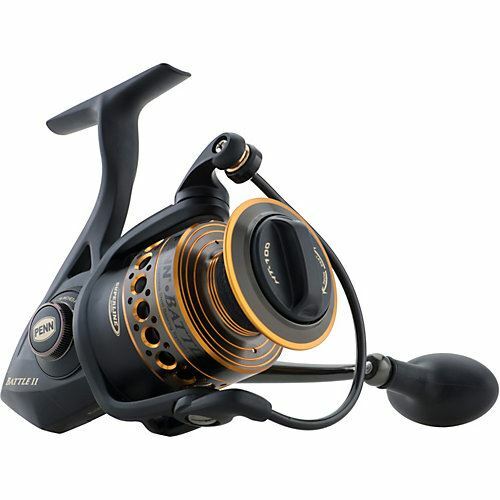 Saltwater spinning reels come with multi-disc drag system. It is located on the top of the spoon, right under the drag adjustment knob. When a big and furious fish on the run almost breaks the reel and stretch the line to its max, the drag lets a fish pull line from the reel. 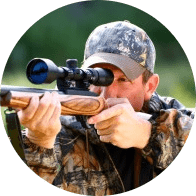 This protection is required in the big game fishing. In other fishing types, drag also will be helpful, because you never know how strong will be your trophy. The recommended drag range is 30-50 lb. ; the optimal material is carbon fiber. On the high quality reels for saltwater, the drag should have cutouts on the reel spoon for cooling the air while the spoon is spinning. Accurate SR-30 Spinning Reel has incredible performance. If you have a budget, go for this one without hesitations. Penn 9500 Slammer III is the go-to option if you like different types of fishing. Penn Battle II is the best saltwater reel under 100$ that offers excellent quality for the price. Feel free to share this useful article with your friends and fishing buddies. I wish you good luck on your next fishing trip!